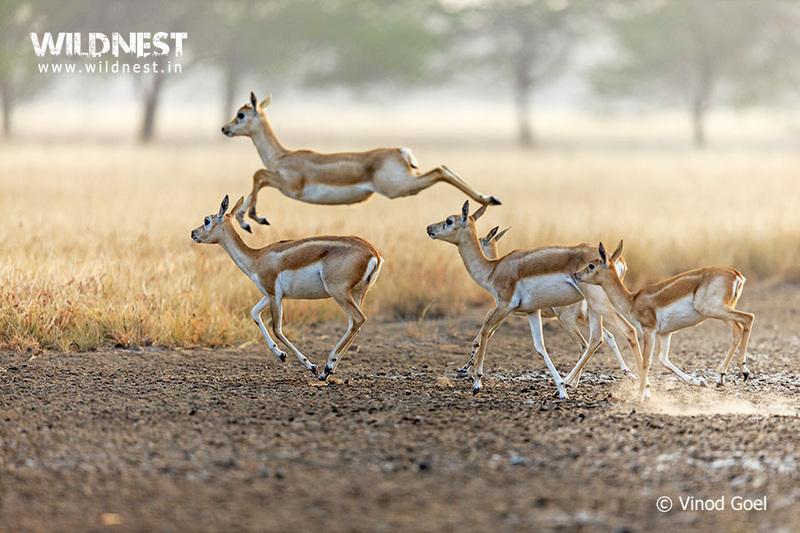 Velavadar National Park or commonly referred as Blackbuck National Park, as the name clearly expresses, is a renowned national park for the eminent number of blackbucks present there. The grassland ecosystem there, particular of its kind, makes it the most suitable to be deemed a National Park. It stretches over an area of 34.08 square km, chiefly located in the Bhavnagar district of Gujarat. The park was established in 1976 in Bhal region of Saurashastra. The park embraces about over 140 species of birds, 14 species of mammals, 95 species of flowering plants, and many reptiles. According to history provided, the park had been a grazing ground for the kingdom’s cattle under the reign of Maharaja Krishnakumar Sinhji. The park was meant to satisfy the passion for hunting of the great king. Blackbuck, considered sacred in Hindu mythology has been assigned various names such as – kaliyar, Krishna mruga, Krishna sara and saranga. Eventually hunting became more of an everyday practice discarding all the rules associated with it. Hence it was declared as a sanctuary in 1969 with the final avowal of the grassland as a national park in 1976. Though the park is a vast stretch of plain grassland mainly, the habitat provided to animals here is equally adorable. The park extends between two rivers, little away from the Gulf of Cambay, thus producing the fertile soil. The grassland here can be precisely compared to the Savannah grasslands carpeted with dry thorny scrub with grasses growing up to the heights of 30-40 cm. 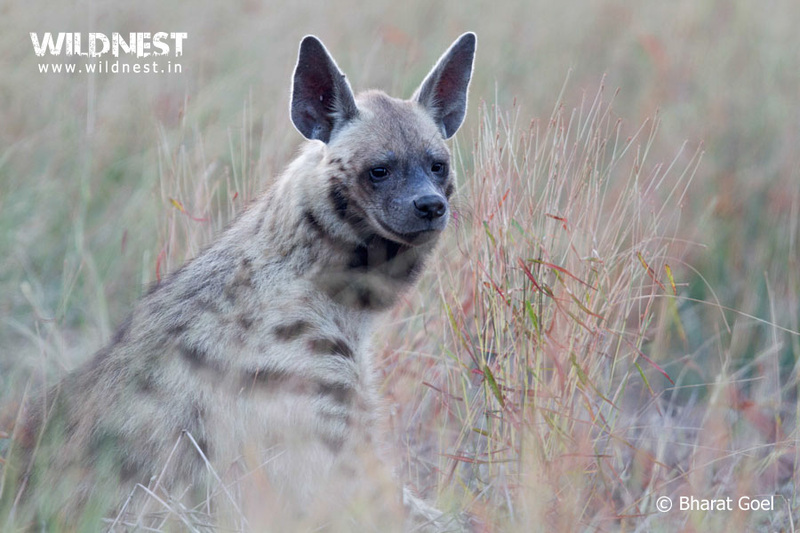 Velavadar is home to blackbucks, blue bulls (nilgai), wolves, hyenas, foxes, jungle cats, jackals, wild pigs, hares, rodents. A perfect treat to the birdwatchers, Velavadar National Park caters to the pleasures of bird watching enthusiasts with the enchanting views of several grassland birds’ like- harriers, larks, wheatears, bushchats, sandgrouse, francolins and quails. Sarus and demoiselle cranes, the spot billed duck, painted and white storks, and the white ibis are among the most spotted species. Species like Red Wattled Lapwing do make occasional appearances. The red-necked falcon, painted francolin, rain and quail and flocks have a good probability to be encountered. The oriental prantincole can be sighted frequently while the little bustard quail makes sporadic appearances. The dainty Lesser Florican, punctual in its approach, is spotted only at the time of winters. Therefore Velavadar National Park seems to be a fair deal to enjoy some of the rare and exclusive moments such as wolves drinking from water holes between dawn and dusk, the lesser florican males marking their territory and their efforts to begin courtship with their females and much more. Velavedar National Park has semi-arid climate. Summers are hot and dry with temperature ranging from 23°C to 44°C. Average rainfall in this area is around 25 inches with temperature ranging from 18°C- 32°C. Winters are cold with temperature ranging from 5°C to 28°C. Mornings and evenings are extremely cold especially in December and January and visitors are advised to carry heavy woolen clothing. The period between monsoon and winter (mid-June to March) is the ideal time to visit the place. Bird watching enthusiasts should visit the park between December and March, when you can find various species of migratory birds here. 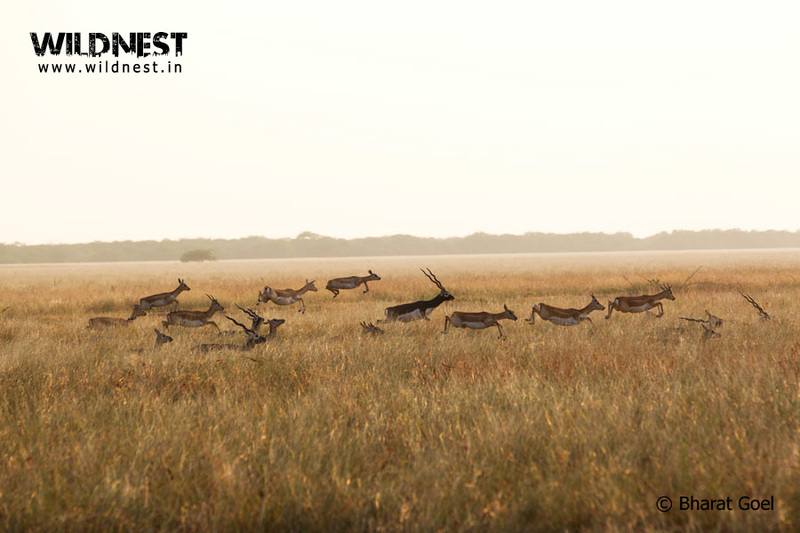 Velavadar National park is most famous for the blackbucks- the elegant Indian antelope and one of the fastest mammals. 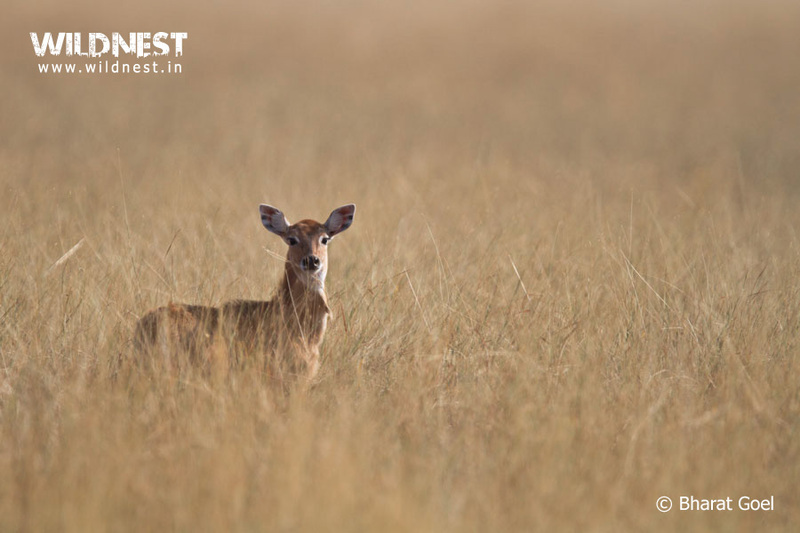 There exists about 1,000 species of these blackbucks here, which certainly raises the chances of seeing any one of the species. 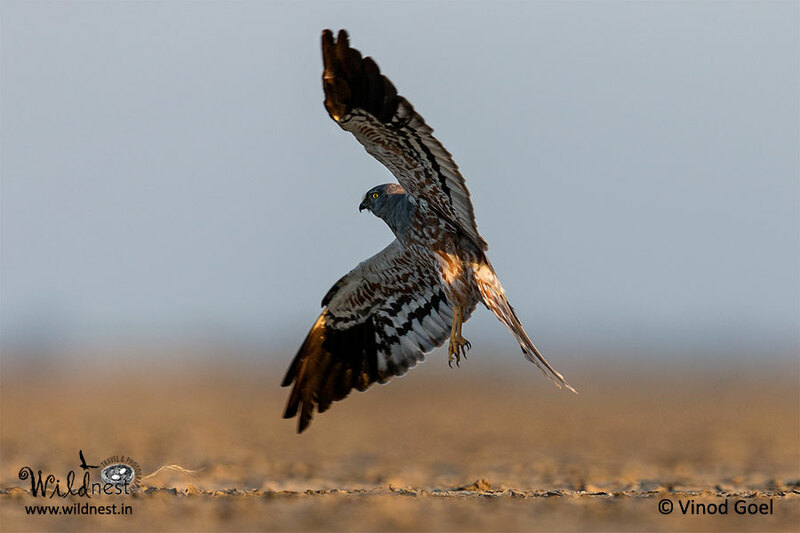 It is also the most popular for the harrier roost, which is both appreciated and certified as one of the largest harrier roost by the international harrier expert- Roger Clarke of UK. Harriers usually arrive at the park during winters. 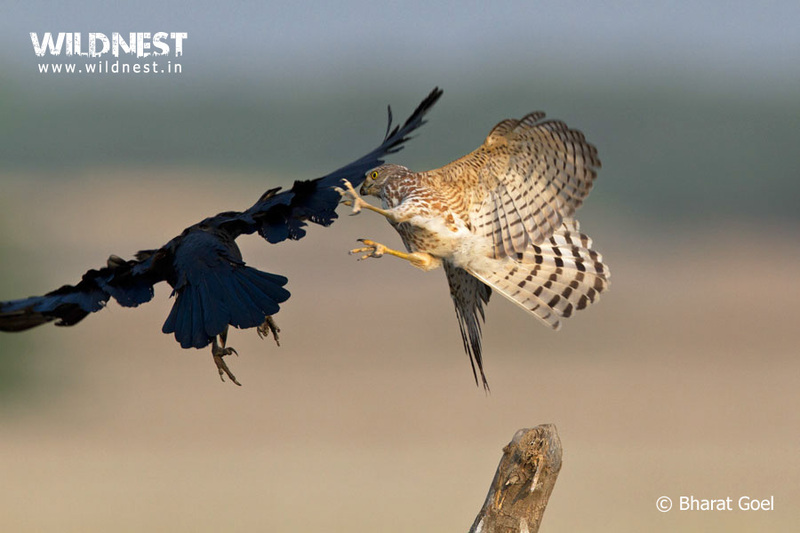 Some of the famous species available here are – Pale Harrier, Marsh Harrier, Montague Harrier, and the Hen Harrier. 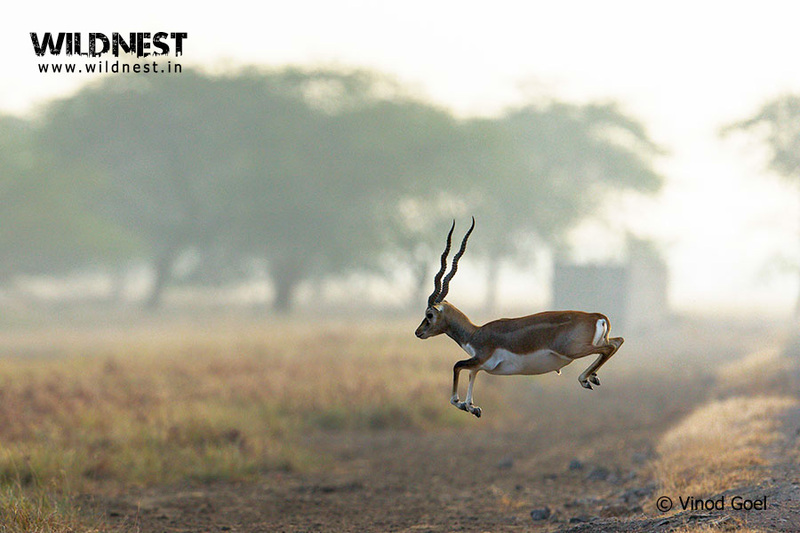 The largest antelope of India, nilgai or blue bull, can also be easily spotted leaping over the plains of Velavadar. Velavedar is well connected from Ahmedabad (142 km away) around two and a half hours away by Bhavnagar highway. Bhavnagar (45 km away) is the nearest railhead, well connected by trains from Mumbai and Ahmedabad apart from Ahmedabad (142 km away) that is very well connected to all the major stations throughout India. Nearest airport at Bhavnagar (45 km away) is connected to Mumbai and Ahmedabad. Airport at Ahmedabad (142 km away) is connected well by domestic as well as international flights.